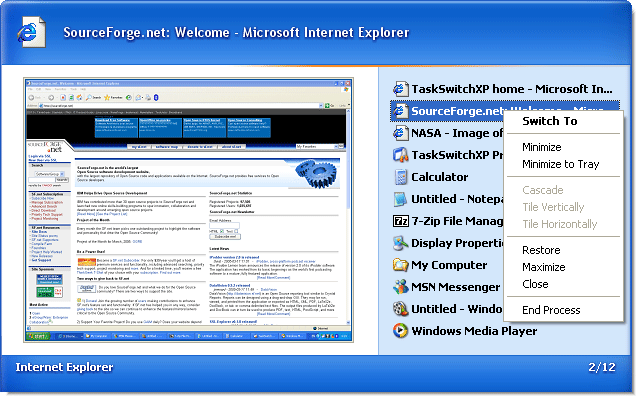 TaskSwitchXP runs only on Windows XP/2003. 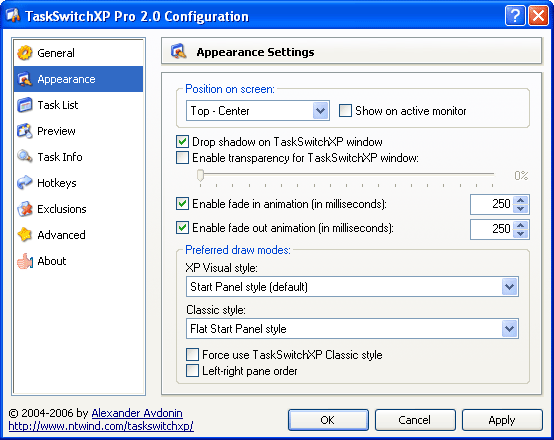 The last version of TaskSwitchXP 2.0.11 was released on August 8, 2006. There are no plans to update it, please use Alt-Tab Terminator on newer OS.